UNITED NATIONS, October 26. /TASS/. Russia has submitted to the 73rd session of the United Nations General Assembly a draft resolution on cybersecurity that provides for the establishment of a working group on these issues and for the elaboration of rules of conduct of states in cyberspace, Russian presidential envoy for international cooperation in information security Andrey Krutskikh said on Friday. "We submit to the 73rd session of the UN General Assembly a draft resolution with a real added value," he said at a meeting of the UN First Committee. "It provides for the establishment of a corresponding UN working group with a mandate to consider three most important topics, namely the rules of responsible conduct of states, the use of international law in information space and assistance in building up the potential of developing countries in the sphere of cybersecurity." 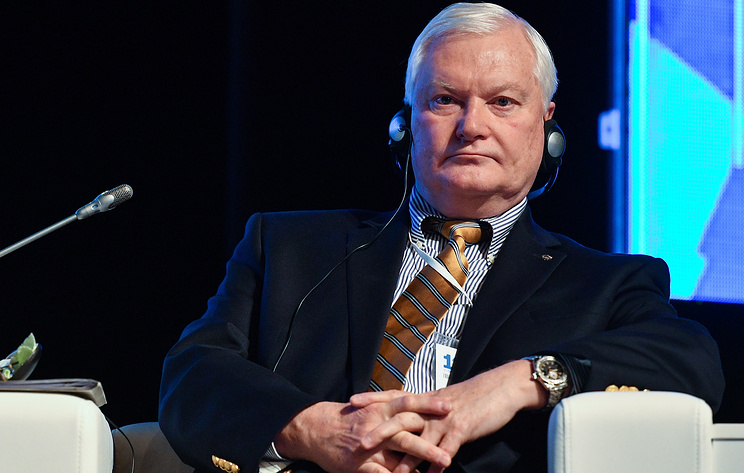 According to Krutskikh, a group of open composition will "guarantee participation of all concerned parties in the negotiating process on international information security." Apart from that, the Russian draft "commits to paper the list of basic norms of responsible conduct of states in cyberspace," he said. "It is a kind of traffic rules that are essential for ensuring law and order in the digital sphere. ".